There are many choices in the dietary supplement market — an overwhelming number of companies selling a dizzying array of products, all promising results. As health care practitioners, making recommendations to our patients, we feel a responsibility to sort through those options and find the best products to support the health of those who have put their trust in us. To help you understand the foundation of how a supplement brand SHOULD be, check out how we do things below. All BioAge Nutritionals’ Products are evidence-based. The most reliable evidence comes in the form of well-controlled human clinical trials, in populations demographically similar to our patients, published in peer-reviewed scientific journals. This is the standard we are aiming for when we consider which formulas to offer to our clients. However, we also honor the historical data of thousands of years of traditional use, as well as the direct observations of health care practitioners in clinical practice. Equally important as which ingredients to include is which forms of ingredients to choose. For example, there can be tremendous variation in two ingredients both called CoQ10. 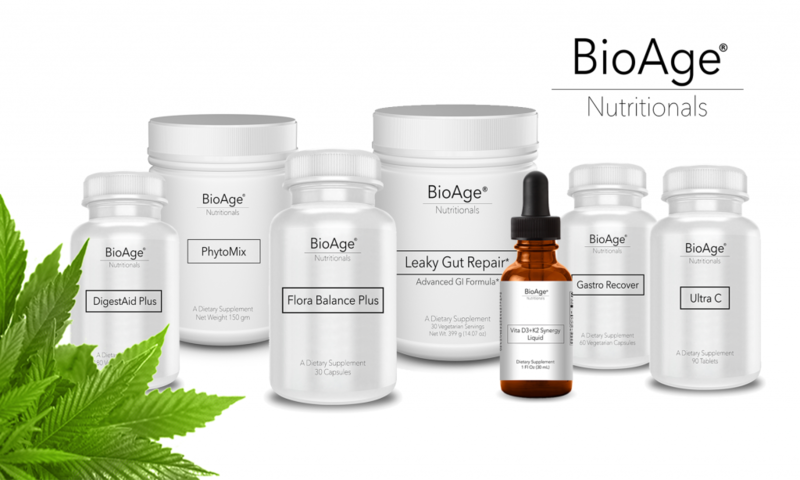 At BioAge Nutritionals, we hold ourselves to a standard of raw material quality, seldom seen in the supplement industry, and it starts with asking the right questions. Of course, even if you have chosen evidence-based ingredients and provided them in a superior form, the formula will not work if the dosages are too small. That’s why BioAge Nutritionals always includes the right therapeutic dosing of each ingredient, based on established research. This approach is what separates good supplements from great supplements — formulas that truly help patients get better faster. First of all I have great doctors best of the best doctors in town. You name the specialty I’ve been there and they are comprehensive and awesome. 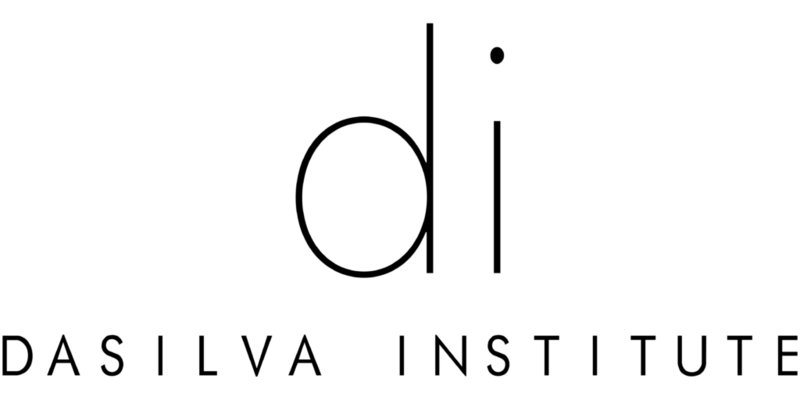 Once in a while you get blindsided by something that no one can figure out that’s where DaSilva Institute came in. The extensive G.I. work up was the road map to my complete health. Once properly diagnosed I took Flora balance plus & Boulardii Pro (probiotics), vit D+K, thyroid health, colostrum, and Ultra Fiber. It literally changed my life. Thank you so much to everyone at DaSilva who helped me. I cannot tell you how nice it was to get my life back! !